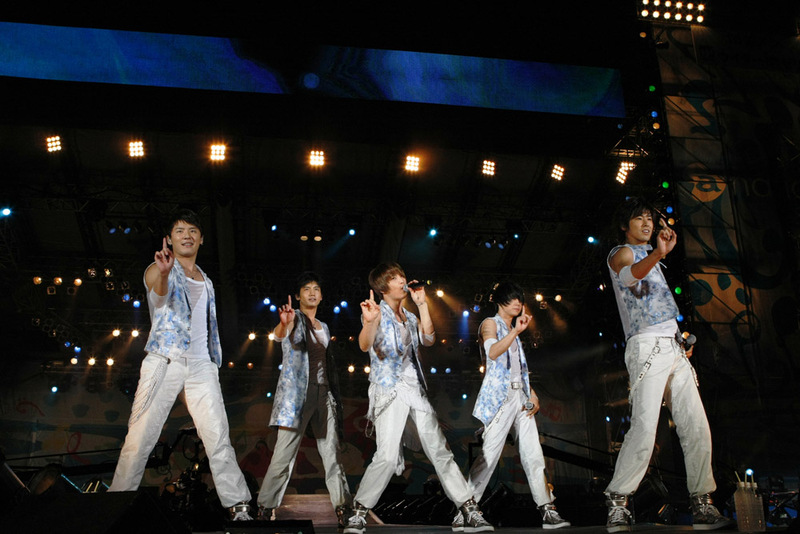 It’s been over a week since a-nation 09, but better late than never, right? 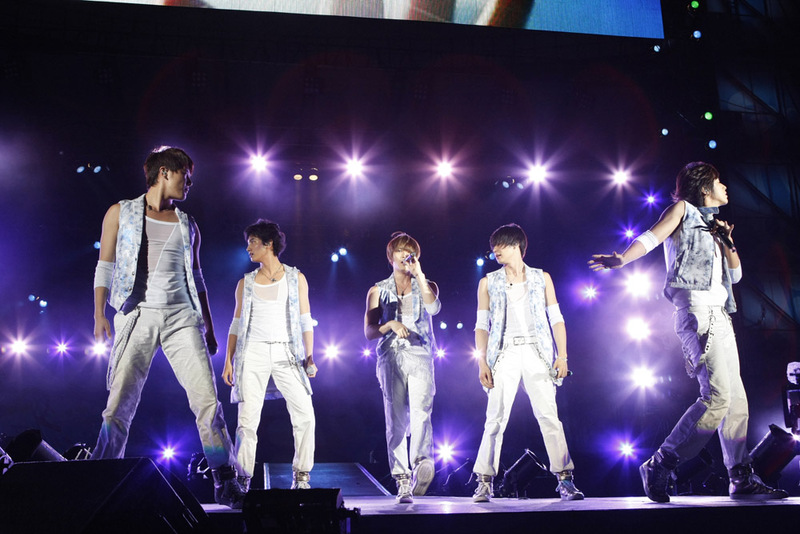 We got our grubby little hands on some photos of TVXQ. I’m not into this group or anything, but I have to say, some of these shots are looking good. This is a sign that I’ve been writing way too much TVXQ on here. Tell me, should I stop posting TVXQ stuff? If posting elsewhere please use the following credit and link back. Thanks. Photos courtesy of Avex Entertainment Inc.